Prime Minister Scott Morrison did not specify which state actor was behind the attack, but suspicion immediately fell on China. The Sydney Morning Herald reported that the attacks carry the digital fingerprints of China, but cited unnamed “authorities” as saying that another state might have duplicated Beijing’s signature in order to divert blame. Chinese foreign ministry spokesman Geng Shuang dismissed the allegation as “baseless speculation” and charged the news media with undermining China’s relations with Australia. 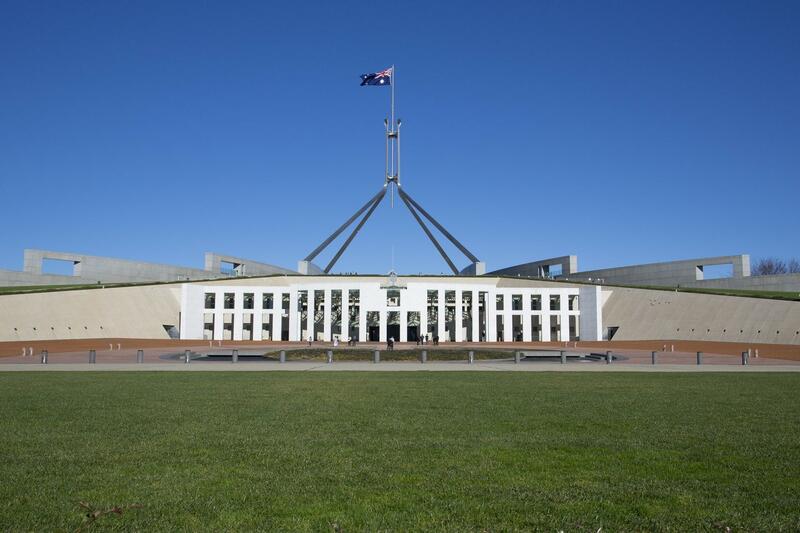 The first sign of intrusion came several weeks ago on the computer network at Parliament House. On Monday, Prime Minister Morrison told parliament that in the course of investigating that hack, authorities realized that the networks of some political parties had also been affected, namely Labour, the Nationals and his own Liberal party. Nationwide elections in Australia are just a few weeks away, and while Morrison said that there was no evidence of election interference, analysts were quick to recall the Russian hack of Democratic Party emails that were leaked in the run up to the American Presidential election in 2016. Australia’s Parliamentary communications have been hacked before. In 2011, intruders extracted thousands of confidential emails and documents. According to media reports, the culprit that time, was China. Two years ago, we reported on a new island in the South Pacific that reminded scientists at NASA of volcanoes on Mars. One of those scientists got an unexpected chance to visit in person and found the four-year-old island teeming with life.